If you would like any further information about One Historic Garden, any of the individual gardens or to discuss visiting the gardens, please get in touch with Colette Walker (07988 447573) of Blue Sail Marketing. We also have images and can help you create superb itineraries for your clients. 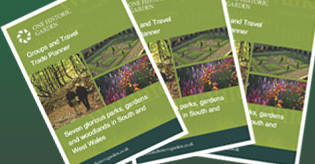 For full info about the gardens, sample itineraries and contact details please download the guide. Please click here to go to the press section of our website where you can read all the latest news and detailed information from the One Historic Garden partner gardens. To arrange to view the gardens or to book your trip, please refer to the contact details in the downloadable guide. 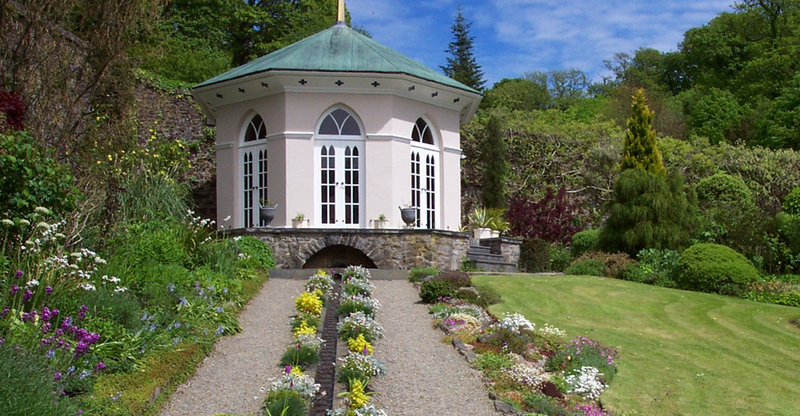 A one-day itinerary to explore gardens and buildings in South and West Wales which are being brought back to their former glory. Highlights include a beautifully restored Orangery and the chance to see a fascinating Victorian landscape garden being revitalised. A one-day itinerary discovering the delights of two gardens in Pembrokeshire, both steeped in history and with new attractions. 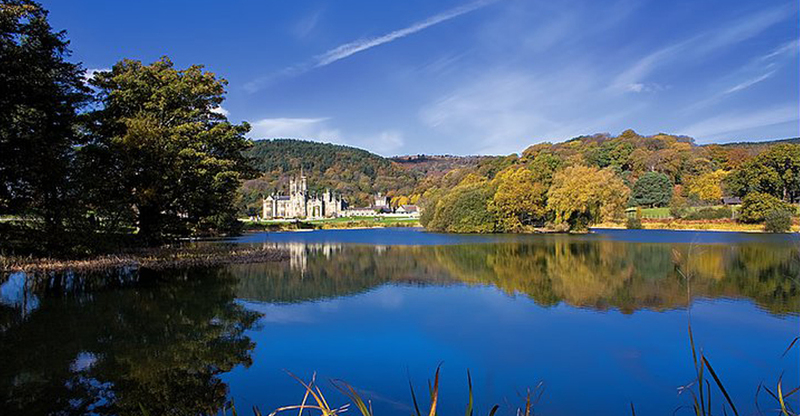 A two-day itinerary to explore the rich literary heritage of Dylan Thomas and the stunning restored gardens in the ‘One Historic Garden’ collection in South and West Wales. The Dylan Thomas Centenary in 2014 and the extensively restored gardens provide great new ideas for tours to South and West Wales in 2014.